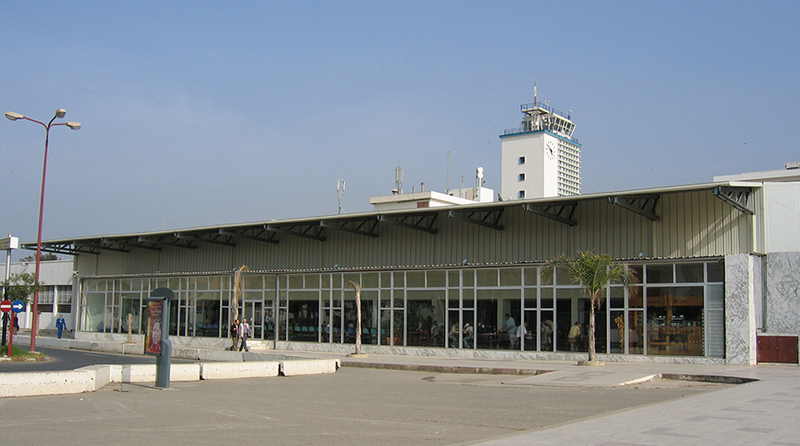 The Algerian Aeroport d’Alger is located 17 kilometers southwest of the capital Algiers. 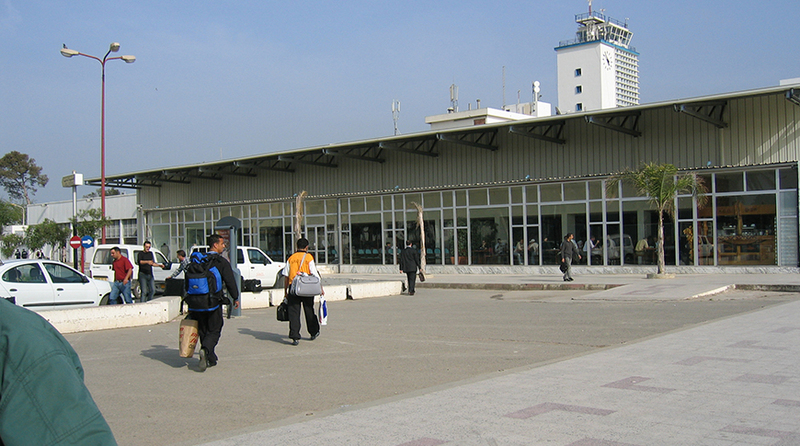 The airport is also known under its French name: Maison Blanche. It’s a four-star airport that processes six million passengers a year. Frisomat was asked by the airport authority to build three steel terminals: two for passengers and one for freight. It needed to provide room for 24 airplanes at the same time. This project required a very large pre-engineered steel building (PESB). 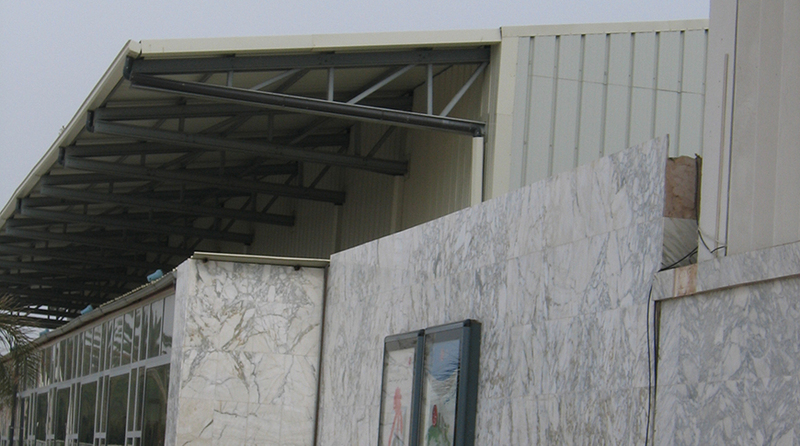 Frisomat created an Astra prefabricated steel hall, measuring 60m long, with a roof span of 30m across. This allows for all visitors and passengers to walk through the steel hall unhindered. Building on an airfield is always a challenging job, owing to the strict rules and regulations. Instead of leaving all this to the client, Frisomat takes on this responsibility itself. Looking for a building partner in Africa?